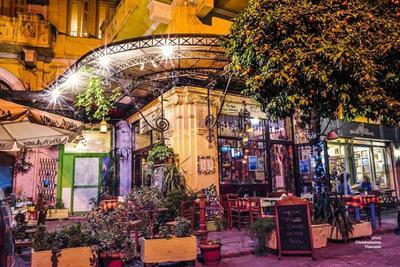 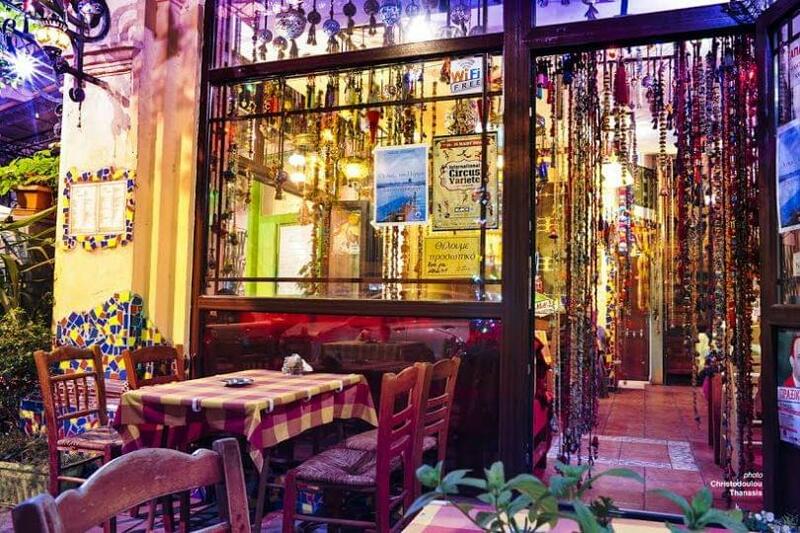 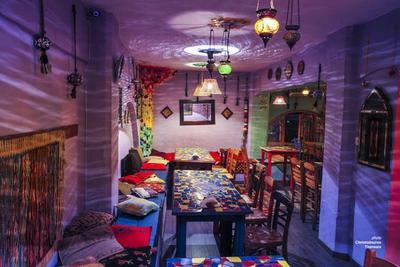 Takadum is a great choice if you are searching for a quality tapas place in Ladadika. Takadum's suggests a variety of delicious snacks and many other dishes in reasonable prices. Good quality wine, ouzo or raki will accompany ideally all the dishes . 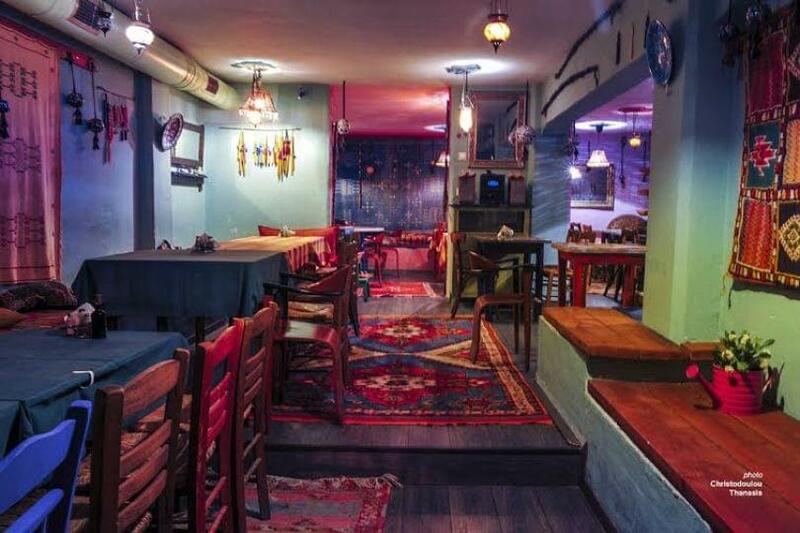 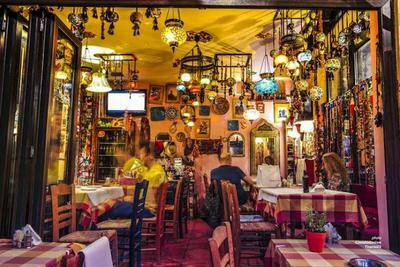 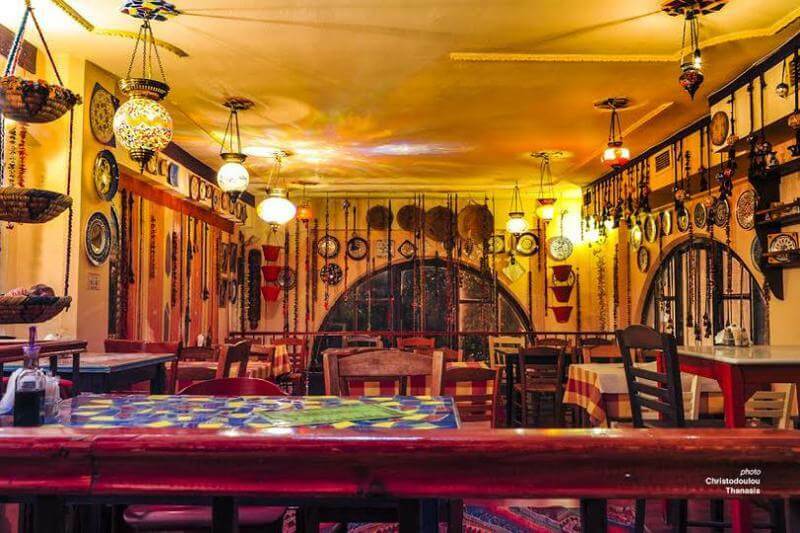 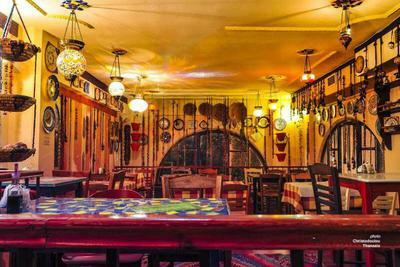 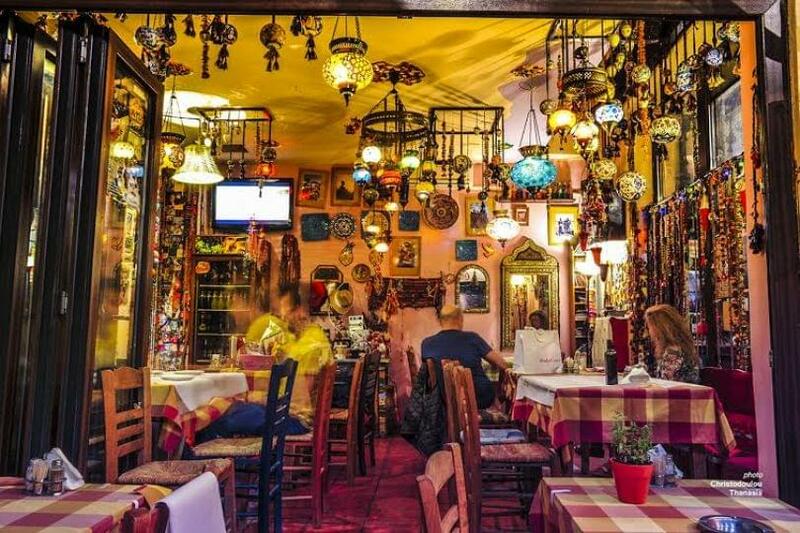 The ethnic decor, good service and warm atmosphere contribute in having a good time. 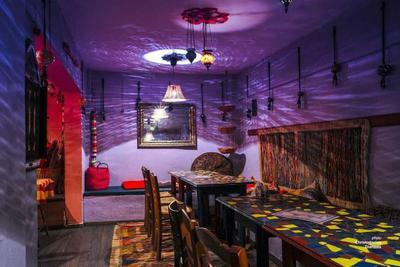 In case you are a lot of people choose to seat on the top floor.